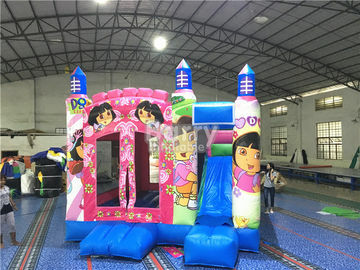 Particularly good value for money,and all air track/gym mat what we bought from you sell well of novel design in America,we are the merchant of location for a long time,and you will be our long-term partner in the future. 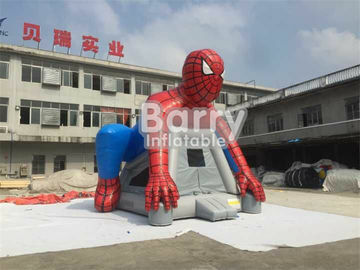 Slide the city is a best project in the summer on the street.Thanks for cooperating with Barry. 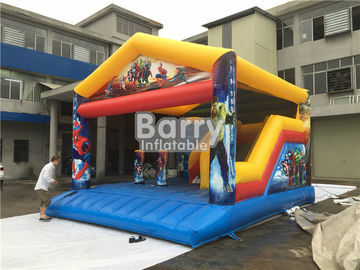 Thanks for Barry sell us high quality inflatable obstacle course .My customers appreciate the products and decide to order more next time. 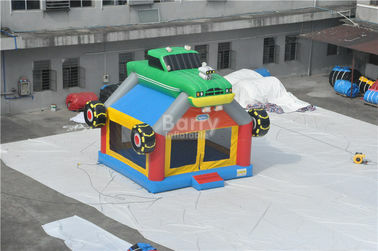 China Good Quality Air Track Gymnastics Mat Supplier. 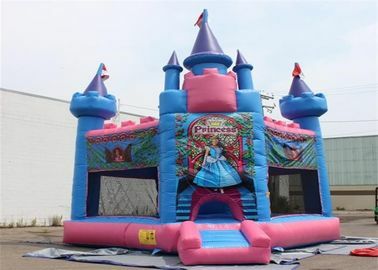 Copyright © 2015 - 2019 inflatables-toy.com. All Rights Reserved.